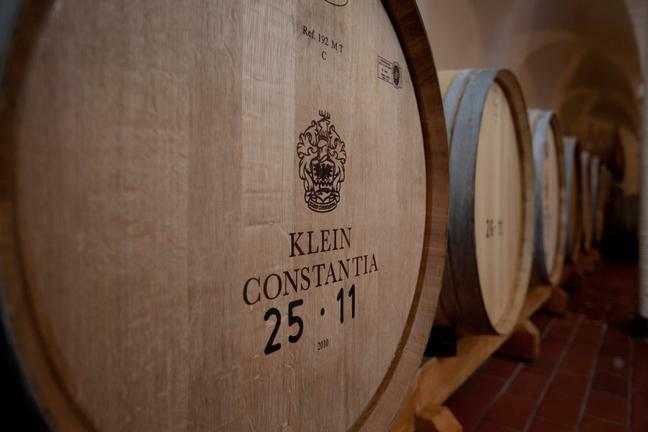 A late afternoon and evening in the gorgeous Constantia Valley, including tastings at two of the award winning wine estates and dinner at one of the many restaurants options in the area – from top fine dining to relaxed bistro. 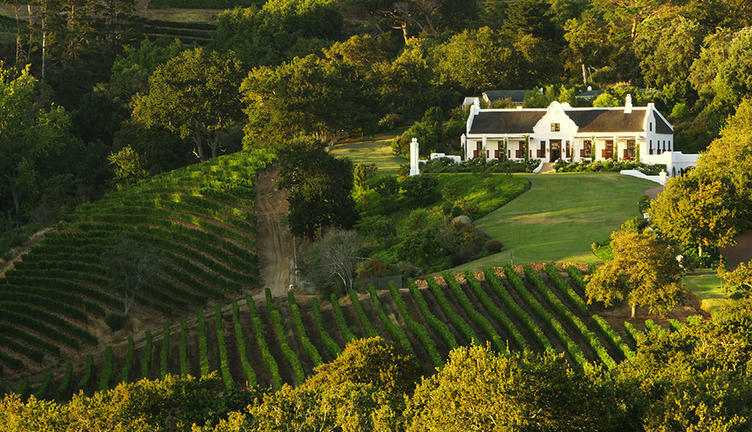 The Constantia Valley is a renowned gourmet haven, being home to three of the Top Ten restaurants in the country. 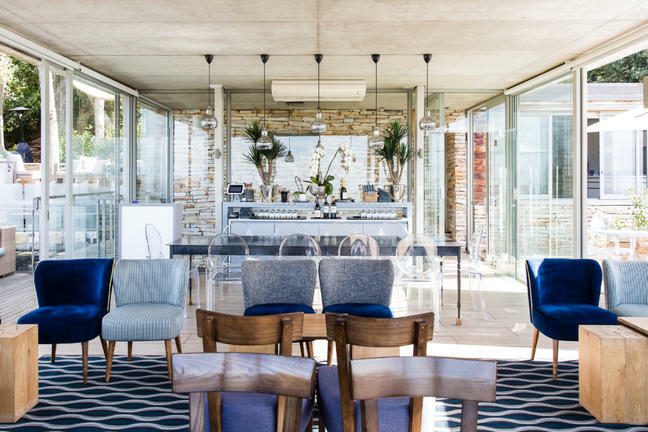 Dinner at a popular/fine dining/award winning restaurant in the Constantia Valley. Clients own account for dinner. 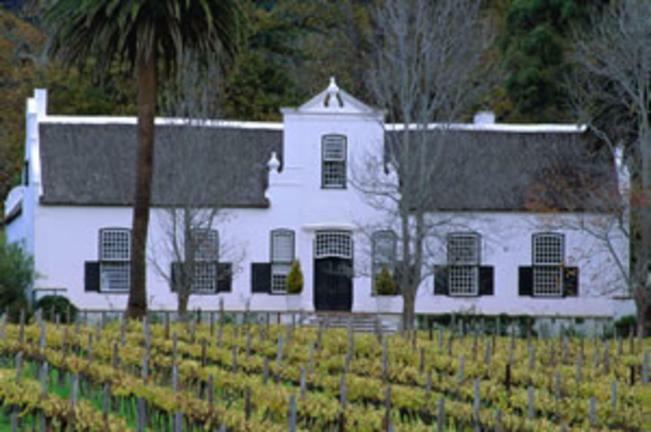 The tour begins with an afternoon pick up at your Cape Town or Constantia based accommodation by your guide and you will travel to one of the award winning wine estates in the Constantia Valley for your first tasting. 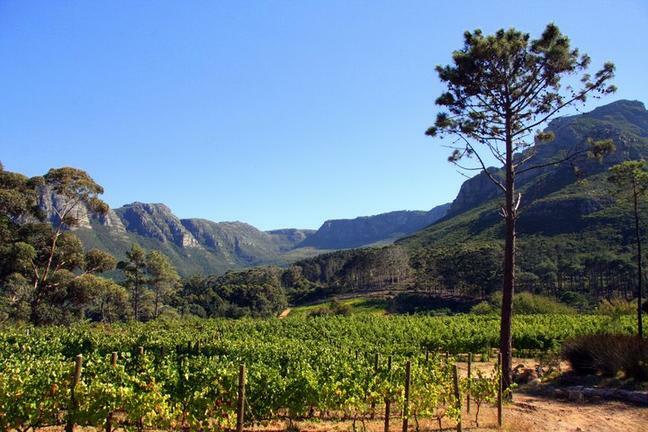 Escape into the magnificent mountain countryside, where there are nine wine estates producing a wide range of iconic, and premium wines of world class quality. 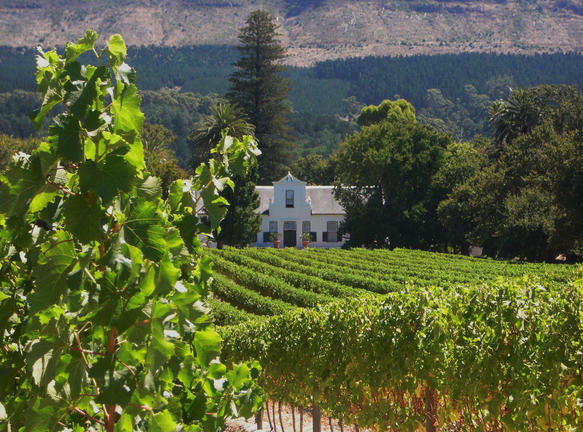 From here you will continue to Constantia Glenn, situated in a secluded valley, high up on the slopes of the historic Constantia Mountains. 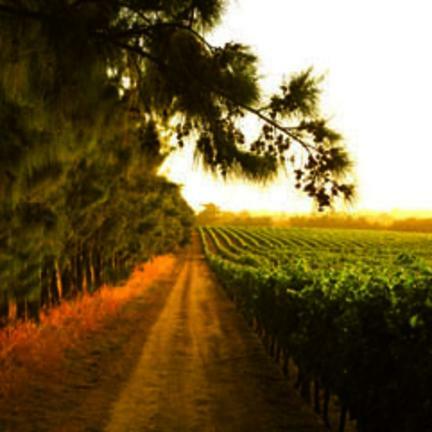 The farms origin can be traced back to 1685 and is well known for producing ultra-premium cool- climate wines. We then make our way to Steenberg Wine Estate. Guests have an option to relax in either at the Wine Tasting Bar, Tasting Lounge and Outdoor Terrace. With infinity pools and reflective water features set before some of the most remarkable scenery in Cape Town, guests are able to relax and appreciate the natural beauty around them. After your tasting you will continue to one of the many restaurants in the Valley, depending on your choice and availability, this might be to one of the fine dining options (Constantia Valley is home to 3 of the Top 10 restaurants in South Africa) or to a more relaxed and laid back option. - Assistance with dinner reservations. Meal and drinks for clients own account.